Only one of these donuts actually came from Delicious Donuts here in Portland. They both were delicious none the less. 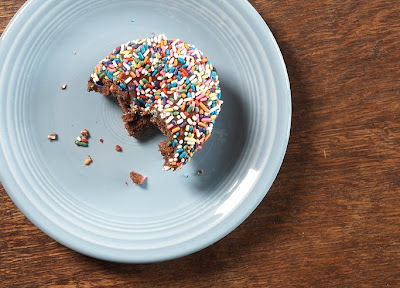 If anyone were to ever ask me to devote my entire life to a quest for the Holy Grail of Donuts (The donut Jesus broke, blessed and dunked in his wine before passing it to the 12 dwarves, err disciples) I would. I'd scour the earth - pillaging like Crusaders of lore. 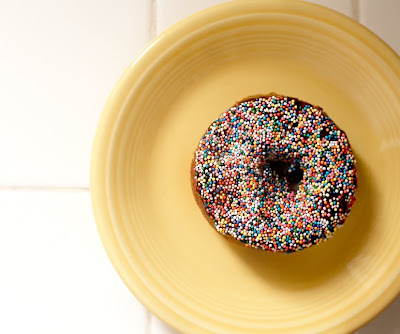 Alas, I need to stay here in the rational world and make amazing photographs of donuts to share with the world.